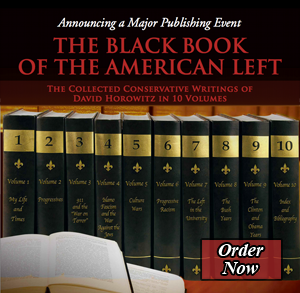 The Black Book of the American Left_ The Collected Conservative Writings of David Horowitz (edit) from DHFC on Vimeo. David Horowitz talks about Volume I: My Life & Times at Heritage. Published on November 13, 2013. The essays included in this, the first of nine volumes on the American left—a tenth will feature a comprehensive bibliography and index—are shaped by a biographical perspective, drawn directly from my life-experiences in that left. They contain reflections first on the political path my life took, and then on the course pursued by others who shared that path but did not have second thoughts that prompted them to leave it.